Edward Rudolf was born in Lambeth, London on April 11, 1852. A civil servant by profession, he was also a part-time Sunday school teacher at St. Ann’s Parish in South Lambeth. It was through his work in the church that he first became concerned about the desperate situation of some of his pupil. While seeking the whereabouts of two absent students, he found them on the streets begging for food. The boys’ mother was a widow trying to care for seven children; the eldest being 11. Realizing that their dire situation was far from unique, he resolved that the church should do more to help the destitute. 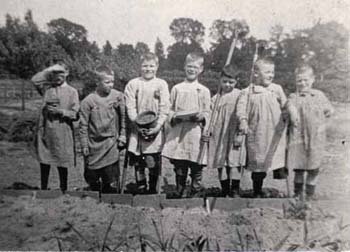 Rudolf strongly opposed the practice of placing children in workhouses, believing that segregating them from society created an unhealthy environment for their development. In 1881, Rudolf led a deputation to A. Tait, the Archbishop of Canterbury, with a proposal to establish children’s homes. The Archbishop readily supported the plan and that same year the Church of England Central Society for Providing Homes for Waifs and Strays came into being. The society opened its first home in December 1881 in East Dulwich. The home’s success and an increased awareness of child poverty in Britain propelled the rapid opening of additional homes. 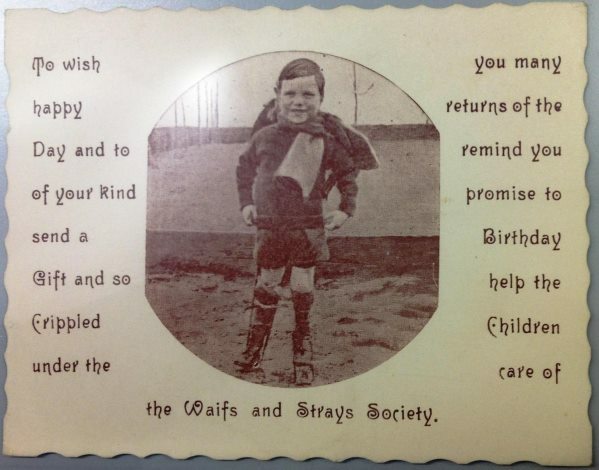 By 1919 the charity operated 113 facilities in England and Wales with some 5,000 children in care. Acceptance into a home was based upon the “Church of England Rules for Admission to its Home”. 1.Any child who shall have lost both parents, and also shall have no relatives or friends able to maintain it. 2.Any child whose parent, or surviving parent, shall be physically incapable of supporting the child. 3.Any child whose mother shall be a widow having other young children, and who shall be doing her best to support them upon insufficient means; the action of the Executive to be in co-operation with the Guardians when desirable. 4.Any illegitimate child whose mother shall be striving to retrieve her character, upon the understanding that a contribution be made by the parents towards its maintenance if possible. 5.Any child seriously neglected or ill-treated by its parents or guardians, or subject to immoral influences. 6.Any child whose parents, or surviving parent, shall be undergoing a term of imprisonment, provided it has no other available means of support. The utmost care to be used in order to avoid encouraging natural guardians in idleness, or evil courses, and every step to be taken to compel parents to discharge their responsibilities. During the early stages, the Society relied heavily on Maria Rye’s experience and counsel. Miss Rye guided the Society’s initial involvement in child emigration. The Society undertook to secure a parent or guardian’s permission prior to sending a child abroad. Miss Rye urged the Church to make girls a priority, arguing that boys had been the focus of earlier organizations while the plight of girls had been largely ignored. The first group of children was sent to Canada in 1883. The girls were sent through Miss Rye’s organization and housed at her facility at Niagara-on-the-Lake, Ontario. A party of boys was sent to Louisa Birt at Knowlton, Quebec. The Church decided that it should operate a Canadian home of its own. Reverend Bridger was sent to Quebec to establish a home in Sherbrooke. Named in honour of its major benefactor, the Gibb’s Home was opened in 1884. The following year, Rev. Bridger and Mrs. H.W. Osgood would accompany a party of girls from England to the new home. Mrs. Osgood would remain as the matron of the home. In 1884 another Sherbrooke home was acquired for use as a boys’ home. The property at 136 Bowen Street was named Benyon Home. Future groups of children travelling to Canada were chaperoned by chaplains of the Society for the Propagation of Christian Knowledge. Although an infrequent occurrence, children were sometimes sent unescorted and upon arrival, turned over to immigration agents in Canada. Following her retirement in November 1896, Maria Rye turned over her Niagara-on-the-Lake home to the Church of England Waifs and Strays Society. About this time, the Gibb’s Home was relocated to 21 Lawford Street, Sherbrooke. In 1897, the Society began sending boys to the new Gibb’s Home and the girls to Our Western Home, Niagara-on-the-Lake. Children from the two homes were ultimately placed in households in Ontario, Quebec and Manitoba. 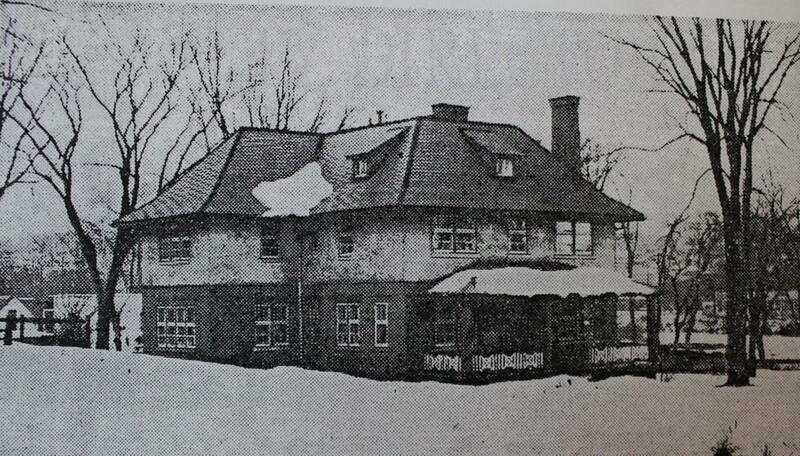 During the First World War the Niagara-on-the-Lake home was sold for use by the military. The home was eventually replaced in 1924 with the purchase of a property at 661 Huron Street, Toronto. This residence, named Elizabeth Rye Home, was used to train and place teenage girls in domestic service in the Toronto area. On January 15, 1932, the home was officially closed. The Gibb’s Home in Sherbrooke, Quebec would close its doors in 1933. The then superintendent, Mr. Keeley, converted the premises into the Gibb’s Club to help the boys maintain contact with each other. The club functioned until the property was sold in the 1950s. During his life’s work, Edward Rudolf established the foundation for what has become the Children’s Society of today. His work wasn’t confined to his organization alone. He helped found the National Society for the Prevention of Cruelty to Children. 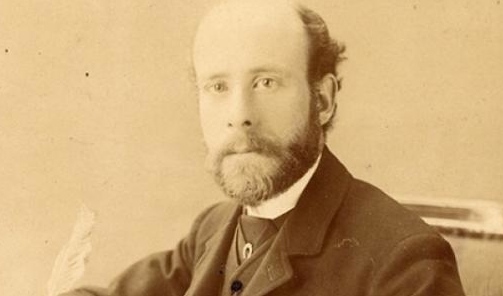 Rudolf campaigned for children’s rights in parliament and in 1885 gave key testimony in Lord Shaftesbury’s enquiry into the plight of children employed by circuses. He received formal accolade for his work when in 1931 he was made a Commander of the Order of the British Empire (CBE). Edward Rudolf died in 1933 at age 81. 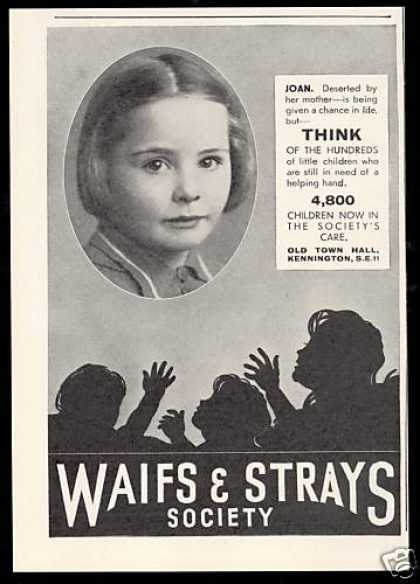 It is difficult to determine the precise number of children sent to Canada through the Church of England’s Waifs and Strays Society. 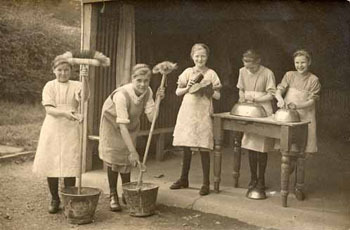 Within the Church of England there existed several small agencies working collaboratively. Their efforts so closely linked as to make it challenging to establish the actual number of children sent abroad by each of them. Muddying the waters further, is the fact that the Church Emigration Society focused primarily on helping entire families, adults and children included, to relocate to Canada and elsewhere. That said, a realistic estimate puts the number of children sent to Canada at between 3,500 and 4,000. Compared to other organizations of the time, the Society was one of the least active in area of child migration; transporting fewer than five per cent of the children in its care.